What does the US election result mean for my drawdown portfolio? 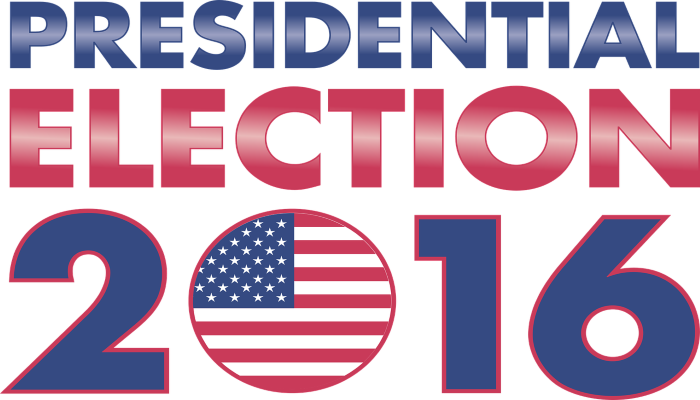 What does the US election result mean for my drawdown portfolio? What does the US election result mean for my drawdown portfolio? As with Brexit, the markets were primitively shocked when the US electorate ignored the pollsters. Those with a drawdown pension may see some initial falls in their portfolios, but calmness is the order of the day. Markets will be volatile in the short term but a well-diversified and managed portfolio will have looked beyond short-term geopolitical upheaval to concentrate on the fundamentals of company outlooks. Duncan Rolph writing for Forbes, pre-election made this point. If Brexit taught us anything, it’s not to panic and make knee jerk reactions. The morning after the referendum vote, global stock markets fell, but shortly afterward reflected that this wasn’t 2008 and rallied. The same is true with Trump. Yes, there has been some scare mongering. A Trump victory had been portrayed by analysts as having the potential to unhinge markets. The rhetoric on the election trail pointed to an America shutting its borders, but lets not forget who is. He’s a businessman who wants to create wealth for the nation. “It’s time for America to bind the wounds of division. I pledge to every citizen of our land that I will be president for all Americans.”. He was somewhat more inviting of international trade and relations than previously indicated. He’s taking over the country in a lot better state than his predecessor and you could say the US is in a boom stage. Tim Wallace & Szu Ping Chan in The Telegraph state that while a Trump presidency is likely to add to global economic uncertainty, analysts believe the impact on the UK economy will – at least in the short term – be limited. Any investment in a drawdown plan is for the medium to long term. Stock markets will continue to react to the unprecedented geopolitical events we seem to be seeing more of, but the management strategy of a portfolio should always be over a medium to long-term time-horizon. It’s important however, that portfolios are fluid, and tweaks are made to incorporate the changing landscape, after all, uncertainty can also bring opportunity, as well as risk.